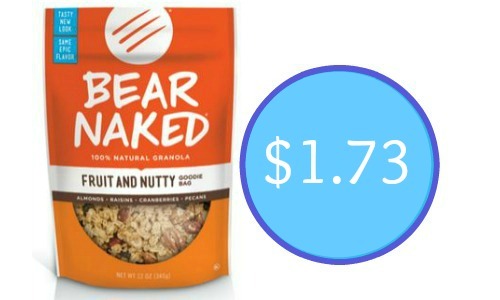 Check out this brand new Bear Naked Granola coupon that you can use to get Bear Naked granola for $1.73 at Target! 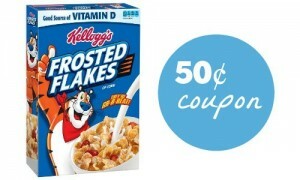 This manufacturer coupon stacks nicely with a Target Cartwheel to help you save even more. 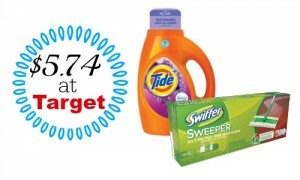 If you’re looking for more Target deals, be sure to check out the Target weekly ad.